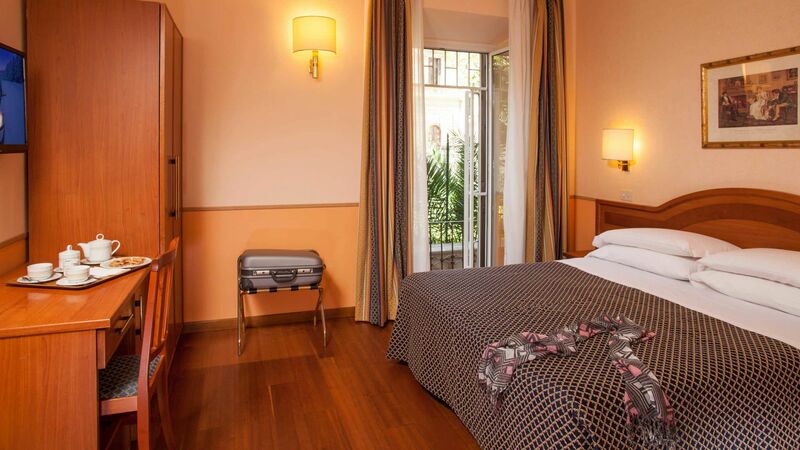 “All the comforts for your needs"
Whether for a vacation or for a business trip, Hotel Piemonte has prepared a range of services designed for your needs. Professionalism combined with the genuine friendliness of our staff will be at your disposal for any need that you may have, as well as for suggestions and advice. 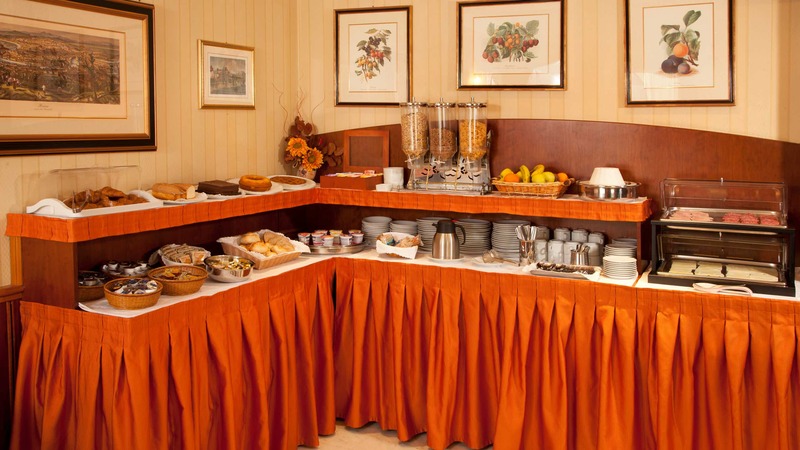 To start off the day right, our guests will find a plentiful continental breakfast in the dining room with fresh, natural products, including gluten-free options. 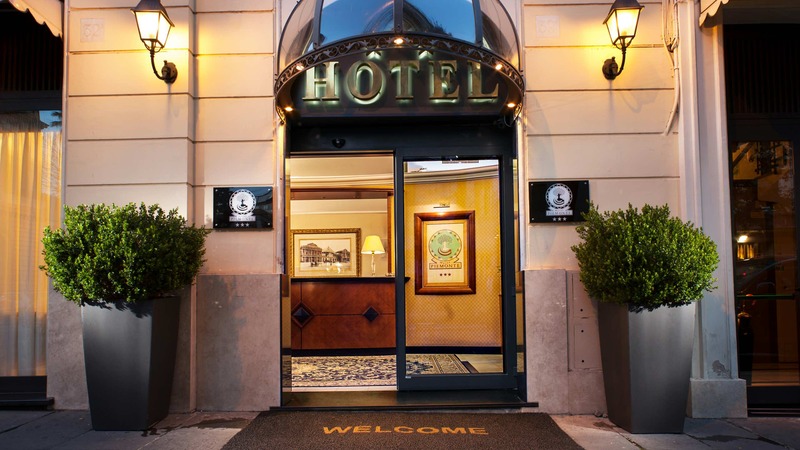 Hotel Piemonte also has agreements with restaurants near the hotel for those who wish to savour genuine Roman and Italian cuisine.